Port Coquitlam Now Accepting Cannabis Retail Applications – Cannabistical: of or concerning cannabis. City council voted Tuesday to update zoning bylaws to allow the city to consider potential sites for cannabis retail outlets. The city of Port Coquitlam is now open to the cannabis business. 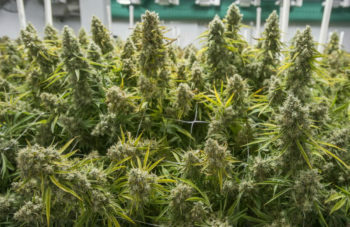 City council voted Tuesday to update zoning bylaws to allow the city to consider potential sites for cannabis retail outlets in a similar way to how it regulates liquor sales locations. – Read the entire article at Vancouver Sun.